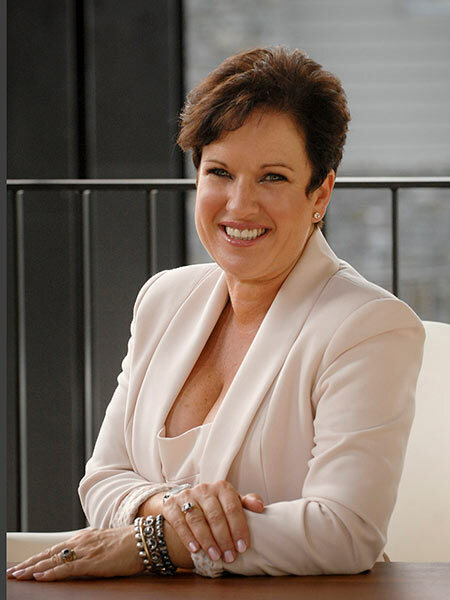 Sue Lindsay is the CEO of Real Insight. Accidental researcher, startup survivor, professional director, and Master Executive coach; retained by leaders as an advisor, mentor and strategist. The unique approach Sue’s team brings to their work puts them at the cutting edge of talent and market insight, informing strategy and bringing focus to leadership for clients on both sides of the Tasman Sue provides a heads-up on the real issues and opportunities as they apply to the dairy sector, for you and your business, now and in the future. Sue is a respected leader with an array of New Zealand and international awards behind her, but more importantly Sue lives and breathes authentic leadership – she believes that now, more than ever in history, we are being called to take our leadership to the next level and to show our humanity – that it is not optional, it is imperative – and not for the faint hearted. In this conversation, Sue makes no apology for challenging leaders to pursue their leadership purpose – to see change as an opportunity and to adopt new ways of thinking and being as they design for meaningful success. innovation to work with Auckland-based artificial intelligence (AI) firm Soul Machines, known for their cutting edge, world leading AI technology. Liam is widely known as the world number one bladerunner . 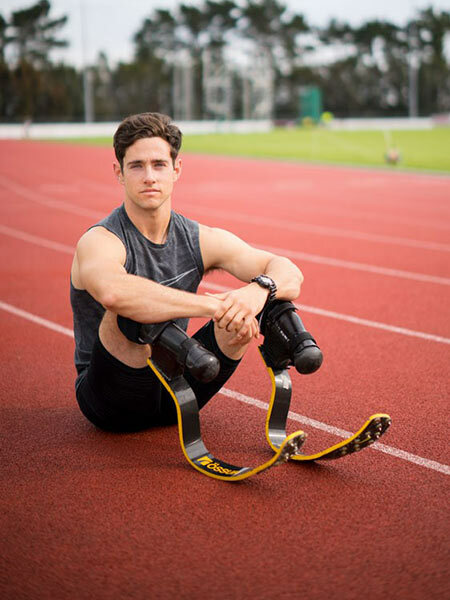 His times on the track make him New Zealand’s second fastest 400m sprinter ever – legs or not! Liam continues to create and chase dreams, Liam’s latest journey reflects on the emotional challenges from going from the top as a world class athlete with opportunities knocking to an aspiring comic that no one knows, but all the while holding true to the principles and values that got him to the top in first place. Liam’s story will surprise and delight – an authentic and vulnerable presentation covering everything from overcoming adversity to AI. 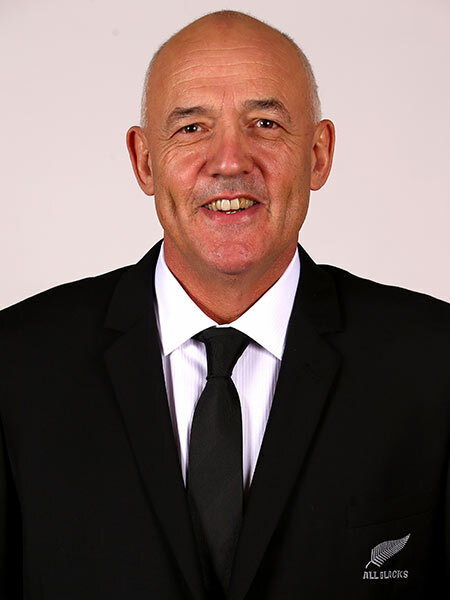 Gilbert’s reputation has also seen him work with the Black Caps, Silver Ferns, Crusaders and most recently with WRC Champion Haydon Paddon. However, his expertise is not limited to the sports field but was also integral to his 12 years as general manager for New Zealand’s largest real estate firm, Harcourts International. 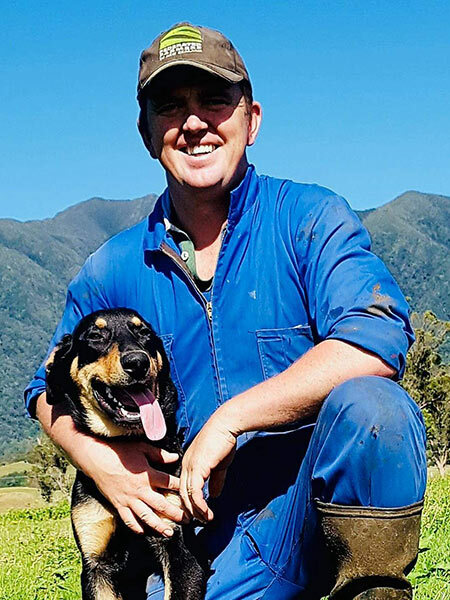 Wayne Langford (YOLOFarmerNZ) is dairy farmer from Golden Bay. When life got him down, he grabbed his wife and kids, jumped in the car and changed his life forever. Over 700 days later, hear his inspiring story of how this has one step, has changed his farm, his families life and the community he lives in.